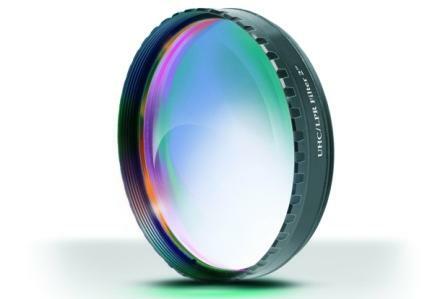 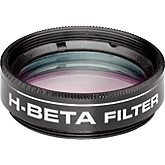 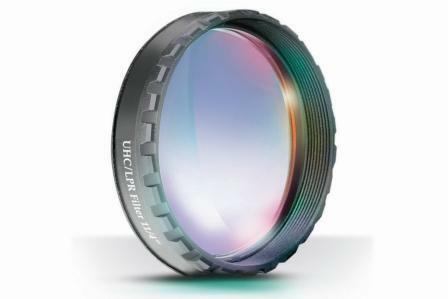 Nebula filters are designed to select specific frequencies of light while blocking others. 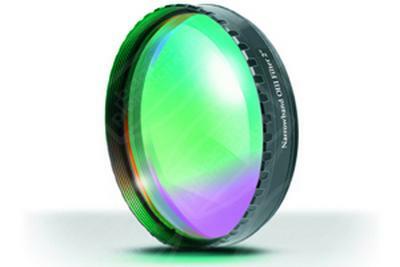 For instance, an anti-light pollution filter will block the frequencies of light produced by mercury and sodium vapor street lights. 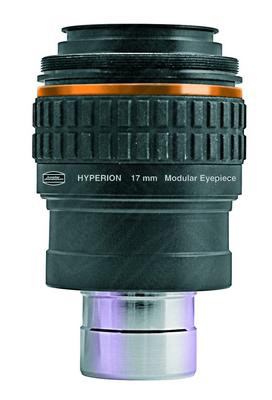 This will not make the nebulae and galaxies brighter, but it will make the sky around them darker thus increasing contrast. 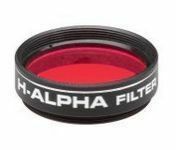 Nebula filters, also called Light Pollution (LP or LPR) Reduction filters, are used to view faint, deep-sky objects in your telescope if you cannot access a dark-sky location outside of a city. 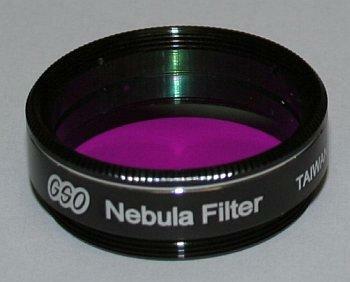 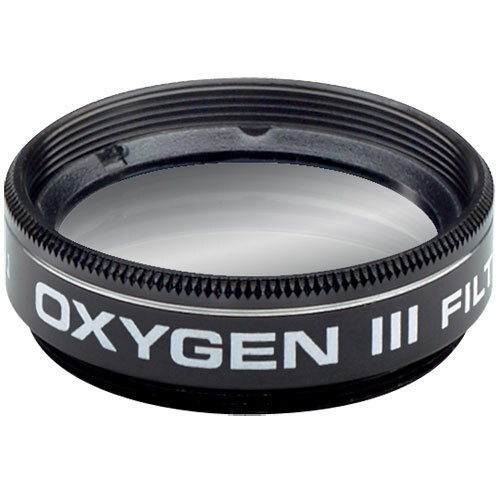 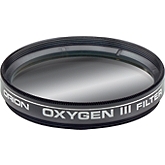 GSO 1.25" Nebula Filter Please enquire when stock is indicated as zero. 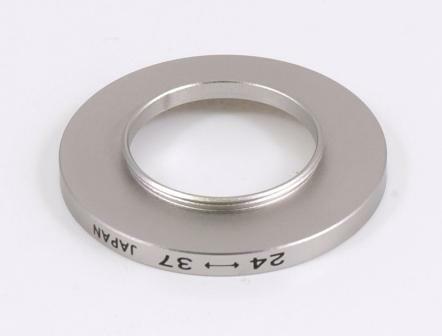 Availability is typically between 1 and 2 weeks, but may take longer.